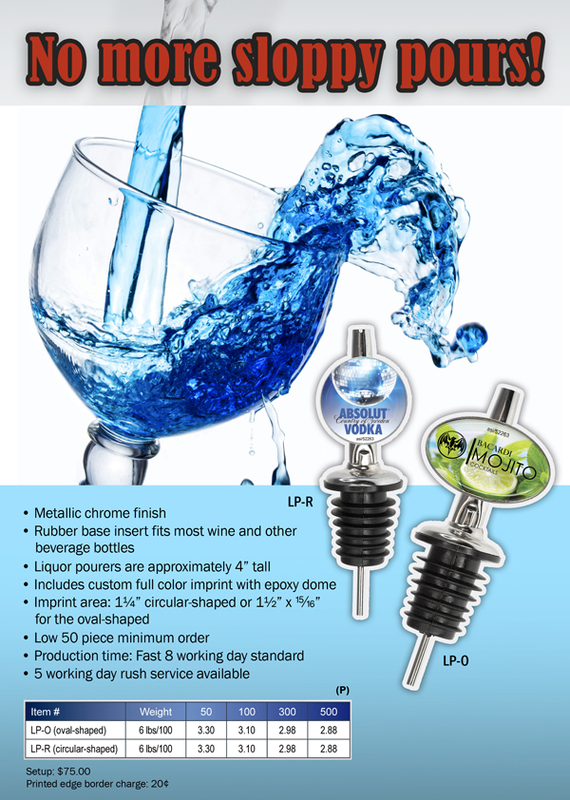 No More Sloppy Pours with EMT Liquor Pourers! 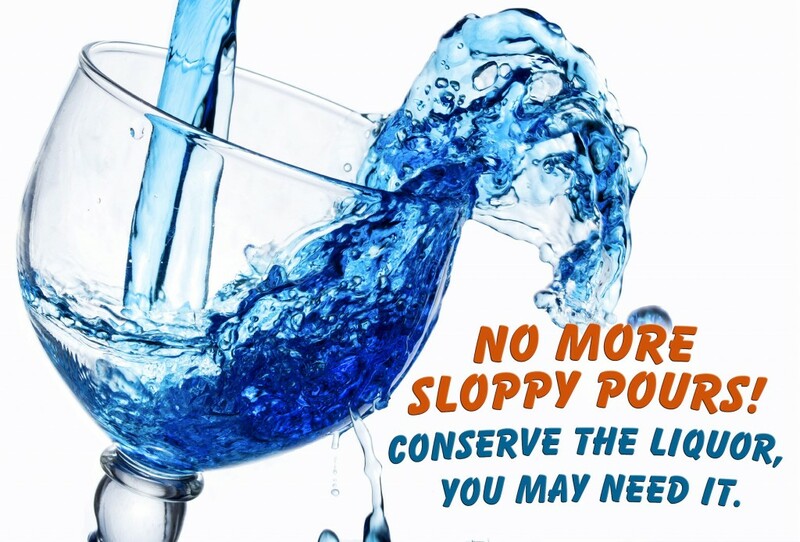 Purposes: Restaurants, Bars, Wineries, Distilleries, Stores, Hospitality Stores, Drugstores, Grocery Stores, Liquor Manufacturers, Catering Companies, Yachts, Casinos, Golf Courses, Spirit Companies, and Sporting and Music Venues where Beverages are served. Strategy: A large spirits company wanted to heavily market one of their trade cocktail recipes during a large summer music festival. The company provided liquid pourers at each of the bars located within the venue. The result was a 28.% increase in revenue for this product from the year before. 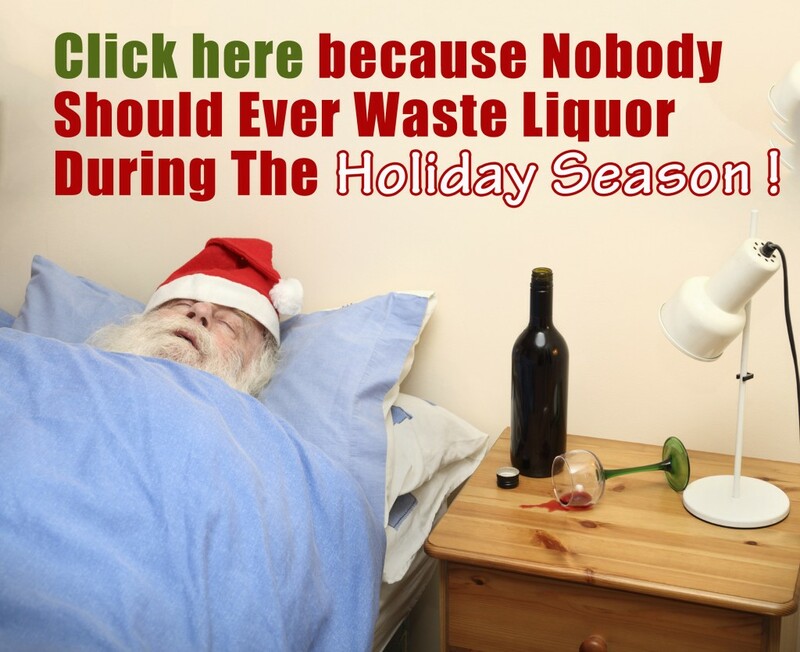 Because nobody should ever waste liquor over the holidays! EMT’s New Liquor Pourers!